Scientists at the University of Iceland and the Icelandic Heart Association have shed new light on the interaction of proteins in plasma; reflecting their links to diseases such as cardiac arrest, adult diabetes and obesity. This is the first time this is done and the results were presented in the prestigious journal Science recently. The article has attracted attention in the scientific community. Behind the study are Dr Valur Emilsson, Guest Professor at the University of Iceland and head of systems biology at the Heart Association, and Dr Vilmundur Guðnason, Head Doctor at the Heart Association and Professor at the Faculty of Medicine at the University of Iceland. The research focuses on analyses of a large collection of proteins. A total of 4,137 proteins were screened in the plasma of 5,457 individuals from the Heart Associations study of the elderly – one of the most comprehensive studies ever performed in the field. The proteins’ links to genetics, chronic diseases, other diseases and life expectancy were examined. This is the largest collection of proteins ever screened in humans and thus this can be considered a watershed in research in this area. The article provides the first description of the interaction of proteins in the plasma and how they form different clusters of proteins, reflecting specialised biological processes and their links to diseases such as cardiac arrest, adult diabetes, and obesity. Unlike the protein clusters found in single cells and body tissues, the study demonstrates that the proteins in each cluster stem from many different tissues; suggesting significant coordination between different tissues and organs in the management of the proteins. The proteins play a key role in all biological processes in humans, they are the main targets of drugs and have a direct influence on the pathology of diseases. 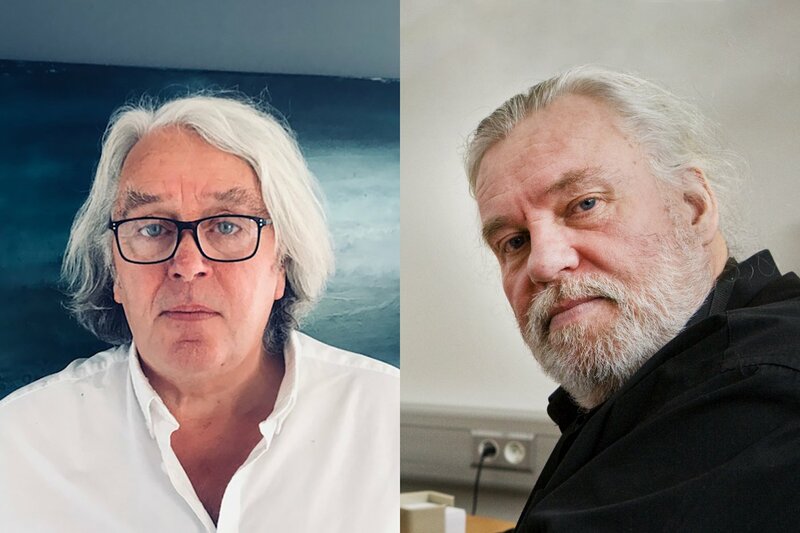 Therefore, the study provides unique opportunities to develop new solutions in the diagnosis and treatment of chronic diseases, according to Valur and Vilmundur. “The data that has been collected, and the method that has been developed, described in the article in Science sheds new light on the connection between genetics and diseases, helping us to identify the biological causes behind increased risk of developing chronic diseases,” Vilmundur and Valur say about the importance of their research. The study was carried out in collaboration with the Pharmaceutical Company Novartis.